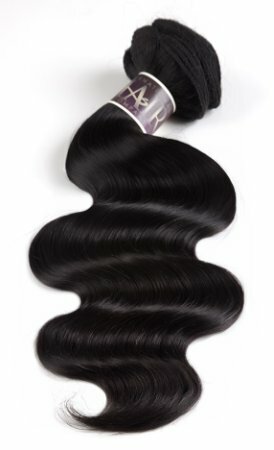 virgin Indian hair Body wave is our most popular type of Raw Remy Indian hair extensions offering a beautiful soft natural wave using the best quality human hair. MOST POPULAR! 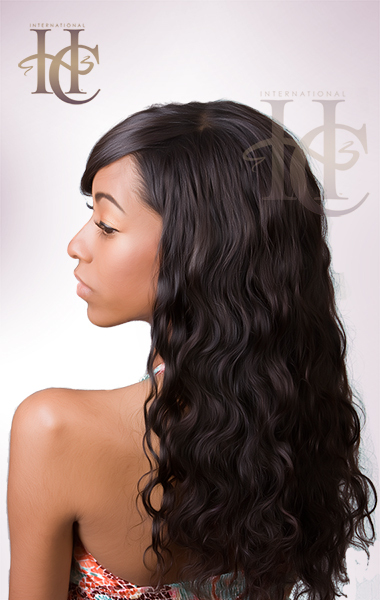 Made with 100% Human Indian Hair! 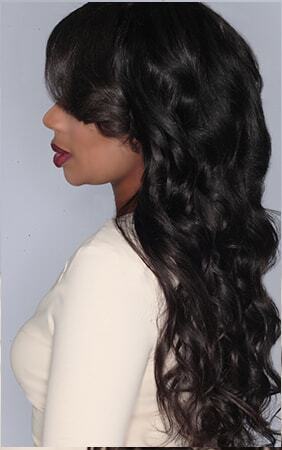 This virgin Indian hair is very beautiful and long lasting with a natural wave that can be straightened straight. 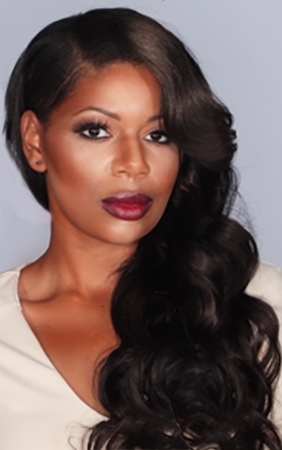 The virgin remy body wave is very versatile and easily styled. After wetting, it will wave back up. It can be worn straight, wavy or curly. The wefts on all of our hair extensions are excellent quality and will not shed or tangle. Be sure to check out our Easy Return Policy and Guarantee. Okay this hair is amazing!!!!!! I had this hair for 3years straight and still till this day its the same as it was when I first made my purchase. I turned the hair into a u-part wig. The customer service is excellent as well. I will be making another purchase soon, because I want to go longer. I purchased hair from here in the past and it was amazing. Seriously lasted over 1year and a half, why I purchased from 2 other companies recently I have no idea, I wasted over 300$ being curious. Excited to make a new and final purchase for a while with you guys. Please continue to keep quality hair! The quality of the hair purchased from inhairco is the best! It so worth the extra dollars than purchasing from many of the local beauty supply stores. Bar NONE! I have purchased both Virgin body wave and medium curly. I like the versatility; the first several month I wore it naturally the decided to flat iron it - Voila! It holds up very well you don't have to flat iron it daily and it's not a bone straight look because of the slight body in track. The customer service is superb - initially, I called a number of times asking a lot of questions before placing my first order. Very Happy customer In Seattle!